Tubing is a fun water activity the entire family can enjoy! 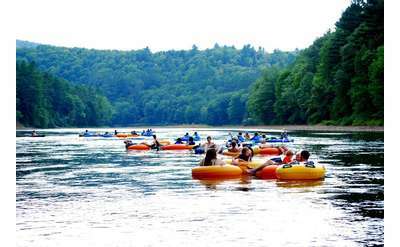 The Adirondack tubing experts listed below provide the gear and expertise you need to enjoy a leisurely float down a lazy river. If you're looking for a more adventurous experience, try whitewater rafting!